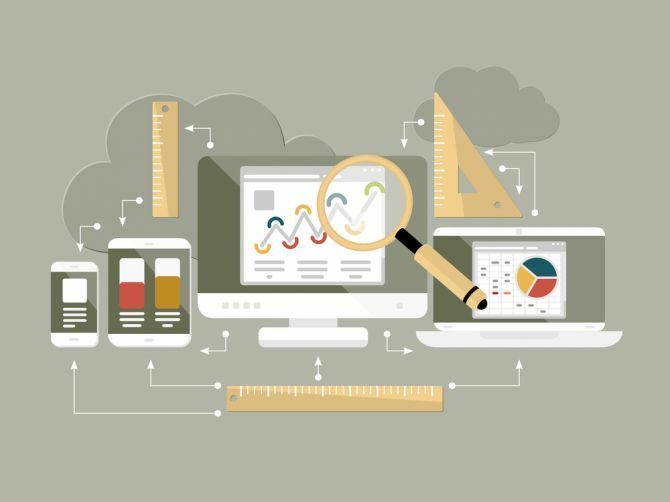 Digital marketing no longer simply revolves around a company’s website. Social media has become an integral part of marketing and building brand image. It is no wonder then that companies have started investing a lot of time and money on social media marketing efforts. Facebook, LinkedIn, Google+ and other networking websites are now used to drive traffic, engage with customers and spread the word about your brand. But how do you tell if your online efforts are paying off considering the pay off isn’t always tangible? This is where analysing and measuring your social media presence comes in and it can be done with a handy tool called Google Analytics. Google Analytics is a web analytics service offered by Google that tracks and reports website traffic. Launched in 2006, it has now become the most widely used web analytics service on the internet. It can help you better understand your audience and what piques their interest so that you can generate content that goes beyond brand loyalists, reaches a wider audience and helps you engage with new customers. You need to start by creating an account on Google Analytics and setting up your tracking code. You can add the tracking code directly onto your website and for that you need to able to access your website’s source code and be able to edit HTML. If that’s not a possibility, the other option is to use Google Tag Manager: this tool simplifies tag management and makes it easier to add other tags, such as AdWords Conversion Tracking and remarketing tags, to your site and configure Google Analytics tracking. The next thing you need to do is set goals: a fairly simple step that many people tend to ignore. The goals you set, whether they are an increase in downloads, sign ups, views or purchases, will help you measure your social media return on investment (ROI). Regardless of the social media management software you’re using, without GA, you’re missing a big chunk of a holistic inbound marketing picture. There are several Social Analytics reports available in Google Analytics that you can customize according to what metrics you want to measure. You will be able to view graphs and data for various metrics such as page views, conversion rates, trackbacks etc. 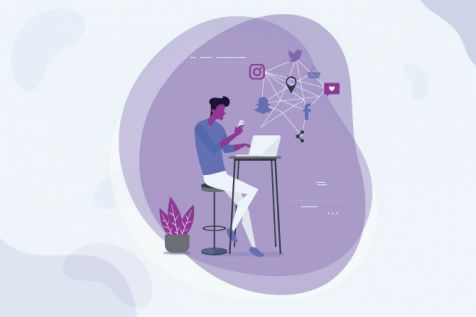 You can use this information to better understand the needs of your audience and analyze the impact and effectiveness of your social media initiatives. Once you have all the required data, all you need to do is report the findings to your boss and team and set goals for future social media campaigns. It’s that simple. If there are some figures that you want to see at a glance every time you login to your analytics, you can set it up in the Dashboards area. You can create multiple dashboards which can contain multiple widgets. These widgets can show you one particular metric, a pie chart comparing different metrics, a timeline of one to two metrics, or a table showing a dimension with two specific metrics. It’s a great way to have an overview of all the statistics your social media team is most focused on. 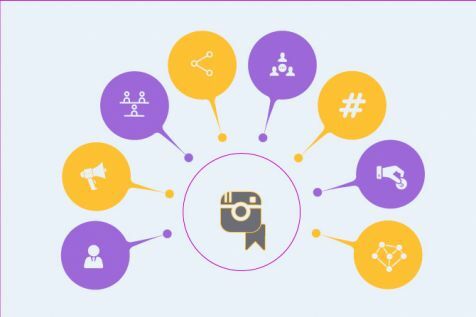 You can also measure which of your social media campaigns have been most successful by creating an advanced segment and adding the domains you want to track. This will give you data about which domain is generating the most traffic or conversions and it will help you shape your future online marketing campaigns effectively. Another important thing you can do with Google Analytics is check site speed to understand which pages need some attention and speeding up because remember, online users lack patience and a bad visitor experience on your website can spell bad news for your brand. These are the magic words. If you have a search option on your website and you enable something called Site Search on Google Analytics, you will be able to figure out what your audience is most searching for and use those keywords to increase traffic and sales. You will also be able to see the Google search terms people are using to get to your site and use that info to your advantage in the social media posts/campaigns. It’s the oldest line in business: know your audience. Target demographics are not necessarily static and it is crucial to know what your audience is doing, where you’re product is a hit and where it’s a miss. The Demographics overview helps ascertain things like primary age bracket, gender, geographical location etc. Knowing these details can be the difference between success and failure. Also keep an eye out for bounce rate, average session time and users during certain time frames. You can check where your visitors are located, the average amount of time they spend on the website, and which specific locations bring you the most conversions so that you can tailor your content to suit the needs of that particular audience. You can even identify your best performing and worst performing pages so that you can produce the kind of content your audience prefers and avoid content that isn’t widely shared or ruffles feathers. Use these tools to see a list of the most commonly shared URLs on your social media presence. Don’t overlook the amount of time spent on each page, because a less popular link that people have spent a few minutes on is more important than a more popular one that only held attention for 10-20 seconds. The Users Flow tool is an incredibly useful tool, not to mention super cool! It shows the path that visitors to your site took, following every page and click. Now isn’t that info you’d love to have. The conversions tool is arguably one of the most important from the ROI perspective. It reports exactly which social media channels have led to a conversion. However, do keep in mind that sometimes a user may purchase or contact your business a little after visiting your social media. Thus is it vital to have a lead source field in your CRM to find out how each lead got to your site. If you’re looking for key data and statistics that will help you build your online presence and your social media campaign strategy, this web analytics service will provide you with all the information you need. Nowadays, it’s all about constantly improving your business’s online assets to build brand image and Google Analytics is one of the easiest ways to do just that.